27 Grange Road. 68 units. Freehold. Completed: Around 2011. 85 car park lots. Land area is around 58,700 sq ft. 1 block, 36 levels with basement car park and terrace on the 14th floor. 4-bedroom 2530 - 6039 sq ft (44 units). The 20th floor has the 6039 sq ft unit of 2 levels, with a roof terrace on the upper level. Facilities: Pool of 50-metres long. Open gym, jaccuzi, reading room, multi-purpose room, sky terrace garden, BBQ areas. Advantages: Private lift to all units. Balconies. Upscale condo, prime location in downtown Singapore. Around an 8-minute walk to the Somerset subway and a 5-minute walk to the Takashimaya Shopping Centre. 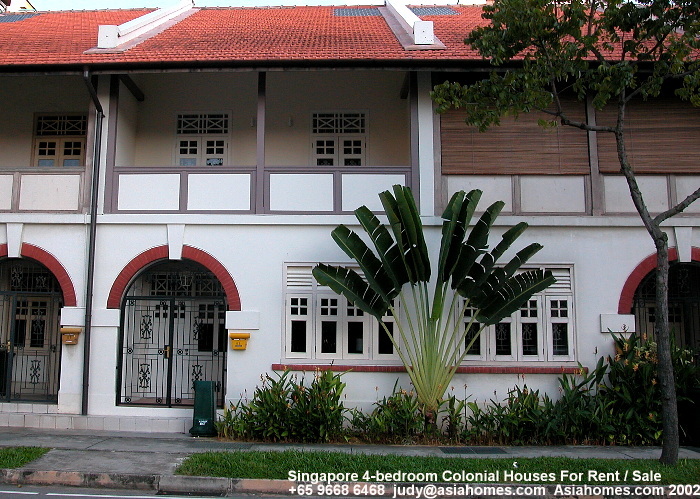 In 2011, selling from S$2,900/sq ft. Excellent investment as it is just a 5-minute walk to the Takashimaya Shopping Centre and all the other malls in Orchard Road. Peak property prices were in 2007. In September 2009, one unit of 2702 sq ft was sold for $9.2 million or $3,400 per sq ft. 11 units sold from 2010 to Jun 2011 were sold at an average psf price of $2,920 psf. Prices for upscale condos in Singapore have not yet reached their 2007 peak prices compared to the other market segments. Units are available for sale from $2,900/ sq ft in Aug 2011.